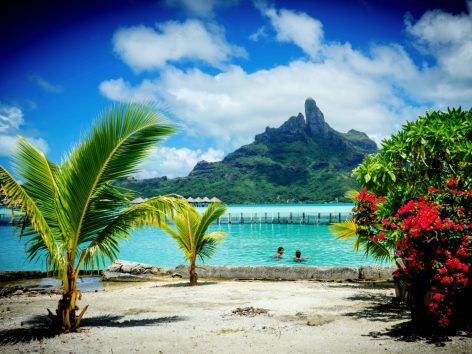 If there is a place for the Western imaginary expresses the concept of paradise on earth, that is Polynesia, another of our destinations. Ideal to begin or end your visit to this part of the world, and even more if you are on honeymoon or traveling on business. 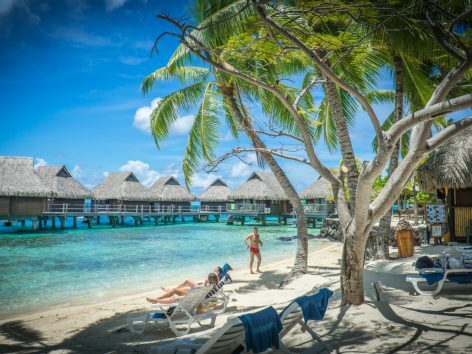 Turquoise sea and shallow waters, beautiful coral reefs with high biodiversity, secluded beaches of white sand, emerald forests and deluxe accommodations with overwater bungalows await. 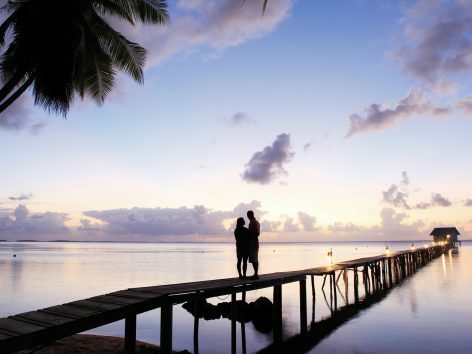 An ideal destination for a relaxing and romantic as for active and cultural tourism.